Don’t miss the change to be a master luthier and design your custom guitar that meets your personal needs and preferences! Unique “mature” travel guitar designed to give you the freedom to take your instrument with you wherever you go without any compromise. Top of the line all solid woods guitars with an exceptional sound and gorgeous looks courtesy of many meticulously crafted details. The Furch brand owes its existence to our desire to make top-quality instruments for the most discerning musicians. All Furch guitars are made with passionate love, painstaking care, and meticulous attention to detail. Our instruments are made from the highest quality tonewoods harvested in strict observance of responsible environmental practices. Combined with proprietary production processes and precision craftsmanship, the tonewoods we use provide Furch guitars with superb acoustic properties. We are committed to the continual improvement of the sound of our instruments, and to that end, we carry out research and development. The aim is to go beyond the current limits of guitar making by developing new technologies and production processes to bring our instruments closer and closer to perfection. 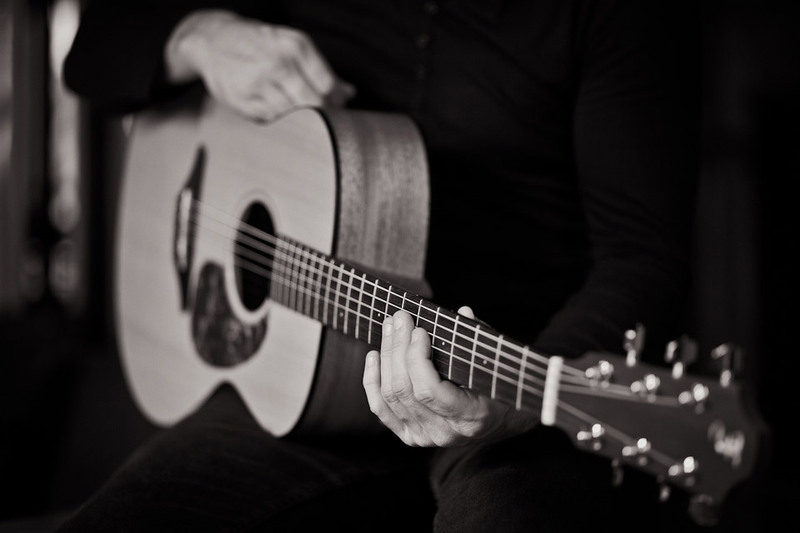 Sound is the most important consideration for Furch guitars. Making good-sounding instruments has been our main objective since 1981. The excellent acoustic qualities of Furch guitars are the result of state-of-the art technologies and proprietary production processes combined with the use of the best available tonewoods, harvested in strict observance of responsible environmental practices. Furch guitars are made from the highest quality premium tonewoods with certified origin. We pay meticulous attention to the selection of tonewoods, and the same care is taken in subsequent processing, which includes drying, sorting, and various other tasks. Thanks to fine-tuned wood processing methods, we are able to produce exceptional guitars that charm listeners with outstanding sound and attractive looks. Every Furch guitar is crafted with accurate precision and maximum attention to detail. Our manufacturing process includes a number of proprietary technologies that rely on expertise we’ve accumulated over the course of four decades. Furch guitars are handmade with the help of machines we have designed to achieve unsurpassed quality. We are a technological pioneer committed to pushing the limits of guitar making regarding sound, precision, and manufacturing technologies. Furch guitars are the choice of some of the most discerning players from around the world who profit from our technological innovations, such as soundboard voicing, proprietary UV finish that enhances acoustic properties, or the Furch CNR System®, our revolutionary neck reinforcement design. Furch guitars and their owners deserve the best available care. 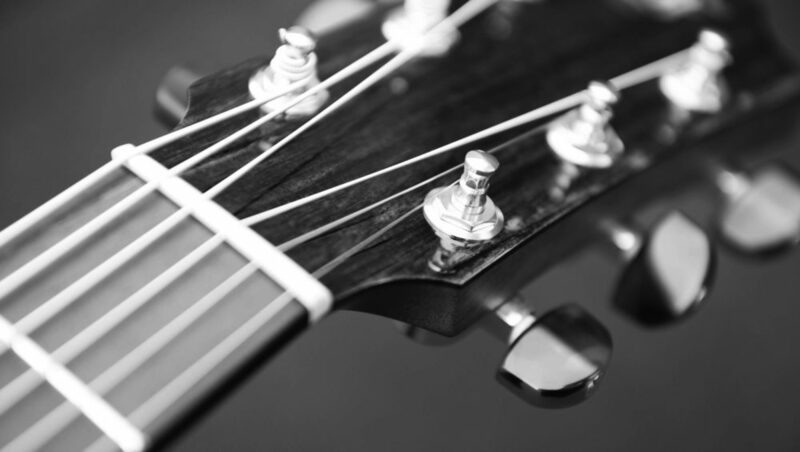 All our guitars are covered by an extended three-year warranty and come with lifetime support. This way, your guitar will stay in top shape and will be the source of enjoyment throughout your life. Repair and maintenance services can be obtained from the network of Furch authorized dealers. Visit places where the excellent craftsmen breathe life into Furch guitars. ©2019 Furch Guitars. All rights reserved.